With waste reduction and sustainability coming front and center across the globe, safe and legally compliant medical device disposal has become a growing topic of interest. 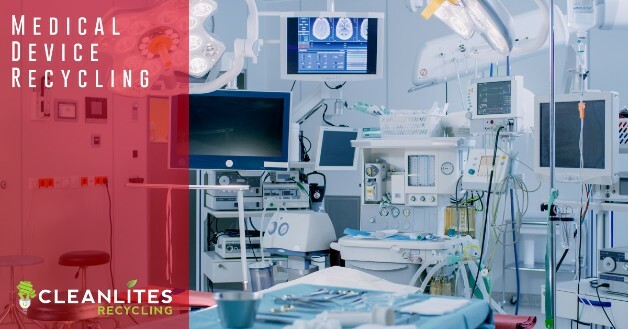 Cleanlites is able to accommodate to disposal needs for hospitals, pediatric clinics, surgery centers, dental offices, outpatient surgery centers and more. Our state of the art recycling facilities are capable of processing large and small orders of small, single use medical instruments, as well as heavy, affixed medical devices and medical equipment. 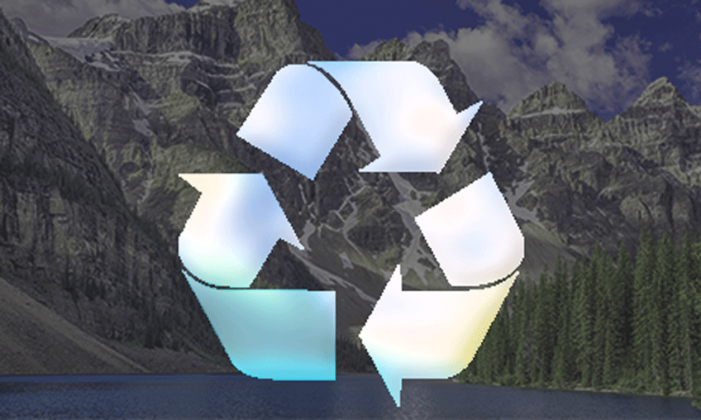 Cleanlites’ team of experienced recyclers can help you deploy comprehensive recycling programs for large, multi-location office networks, as well as single location operations – We accommodate to all waste streams and organization sizes, contact Cleanlites Recycling today. Proper disposal of heavy, affixed medical equipment can be a complicated, time consuming process. Our team of recycling experts is here to help you simplify your medical disposal efforts, while assuring none of your organization’s waste finds its way to landfill. We can assist in the logistics of getting equipment and devices out of structures, as well as transportation from your location to the nearest Cleanlites recycling facility. Cleanlites feels great responsibility to uphold a zero-landfill policy in regards to every piece of harmful waste we process in our facilities. With so many old medical devices being replaced, the risk of landfill and environmental contamination have never been higher. You can depend on Cleanlites to keep your waste out of the environment, and out of the wrong hands.